I’ve worked with and for many organisations going through their own journey to be more customer centric, at both large well-established global organisations and more niche startup organisations and have been privileged to be in positions with them where I’ve been part of that change. One of the more strategic level changes that is crucial for success is getting your customer leadership at the right level. It’s great to see more and more organisations across different industries and sectors investing in Chief Customer Officer or similar exec level roles now and the number has grown significantly over the last few years (and continues to grow). Having the right leadership gives you the voice of the customer at the leadership table, having someone focused on driving customer growth and value and bringing the customer conversations to the exec and board level. Plan and Build (product management and engineering) vs. Demand and Sales (Marketing and Sales) vs. Customer Experience (Customer Success). 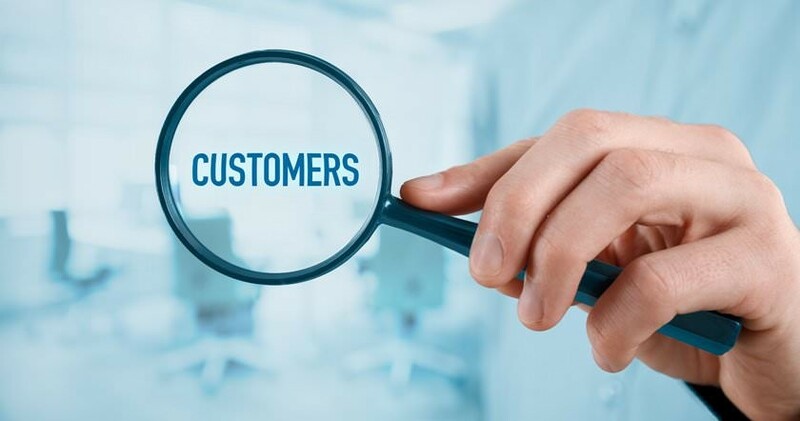 Numbers 6 and 7 above can be very powerful when done well and I’ve seen the idea of a customer feedback wall used very well and to great effect – where you include and share the very, very good, the good, the bad and the ugly. If you’re interested in chatting customer centricity or customer success, please do reach out to me – I always love hearing your own journeys and challenges and ideas (and good coffee). And don’t forget to listen to my latest podcast with Jason Whitehead from Trituns on getting your customer onboarding right from earlier this month. Click here to listen to this one and others in the series. 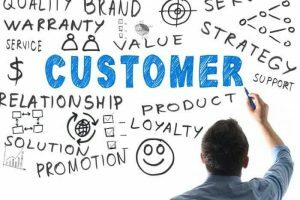 This entry was posted in Customer Success and tagged CCO, Chief Customer Officer, CMO, customer centricity, customer enagement, Customer Experience, customer growth, Customer success, CxO, feedback, Leadership, Loyalty on 22/02/2019 by Jason.